Early in 2013, Cash Money Records put out an album titled Rich Gang, which had been preceded by a mixtape Rich Gang: All Stars. 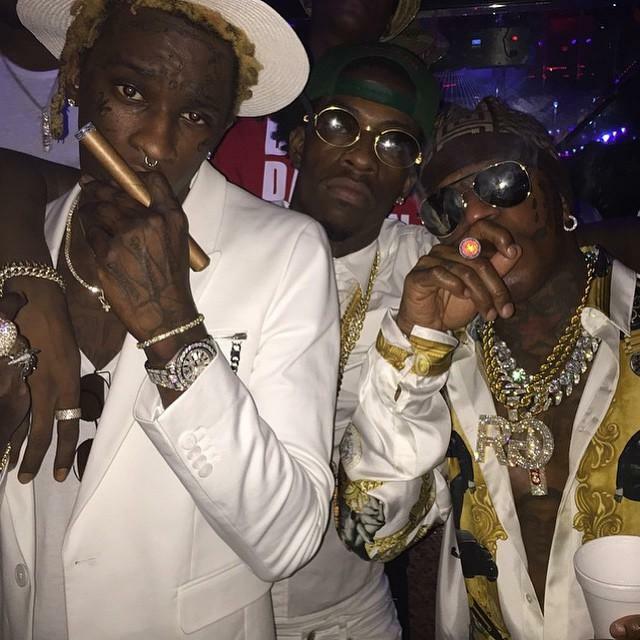 Rich Gang basically consisted of Birdman, Young Thug and Rich Homie Quan, although other members of Cash Money often played a part in their music. Rich Gang followed up the album with another mixtape, Tha Tour Pt 1 , following which they seemingly disbanded because RHQ wanted to focus on his solo career.